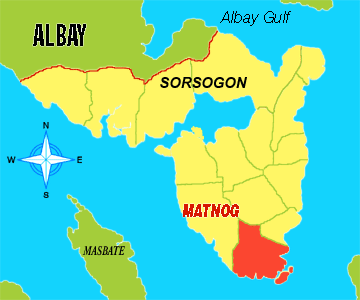 Matnog is a town in Sorsogon found at the tip of Southern Luzon. 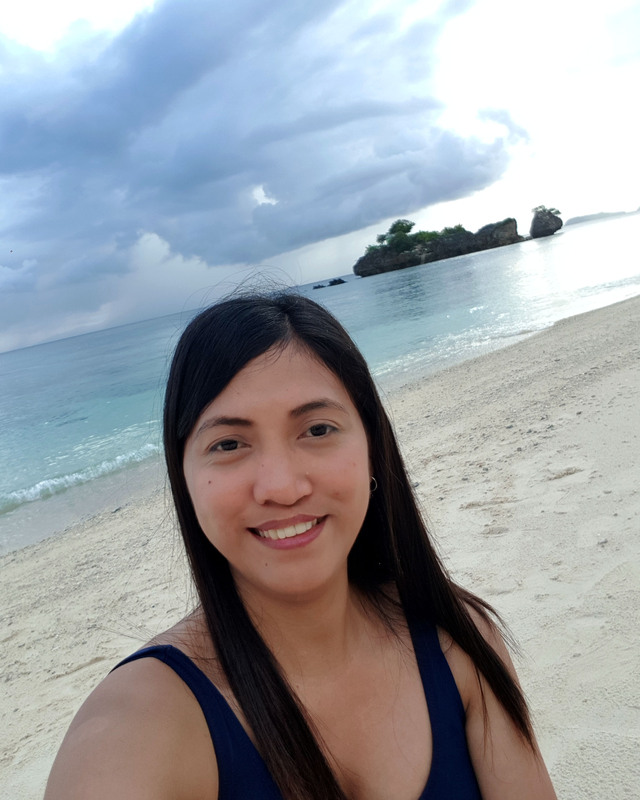 It’s well-known for its ferry terminal going to Allen Port, connecting Bicol and Northern Samar. 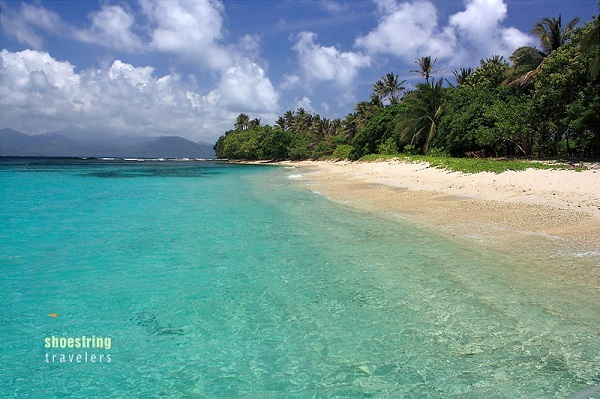 Near Matnog port, there are 3 unspoiled islands: Calintaan Island, Juag Island and Tikling Island. Travel time is about 30minutes to 1 hour. Take a jeep to nearby Daraga (5-10 minutes) or hire a tricycle and tell the driver to take you to the terminal of Daraga-Matnog buses. The bus trip from Daraga to Matnog may take 3 to 4 hours. The bus will drop you off right at the public market of Matnog, which is right next to the port. 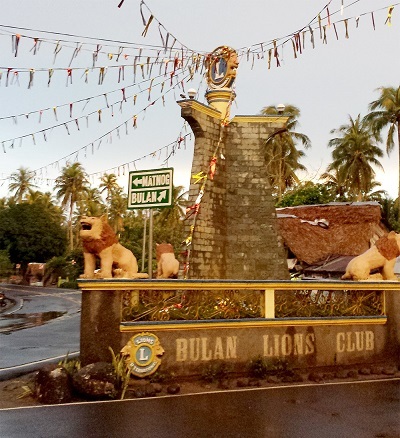 Go to Legazpi Grand Central Terminal and ride a van (P160.00) or bus going to Bulan, Sorsogon. Tell the driver to drop you off at the Matnog and Bulan Intersection. There are 3 options to drop you off at the port. 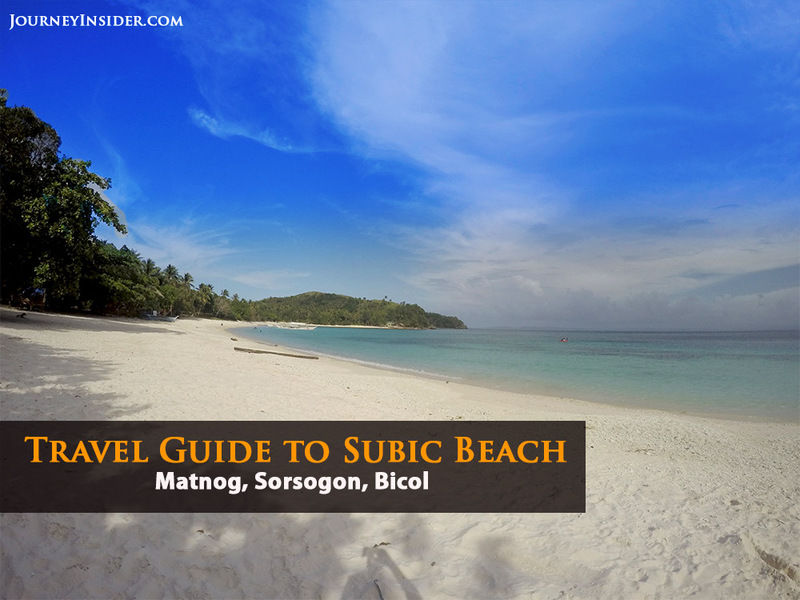 You can ride a bus or jeepney going to Matnog or take a tricycle. My friend and I took this route and rode a van. Travel time is about 2.5 to 3.5 hours from Legazpi Terminal to Matnog & Bulan Intersection. Then we took a tricycle. 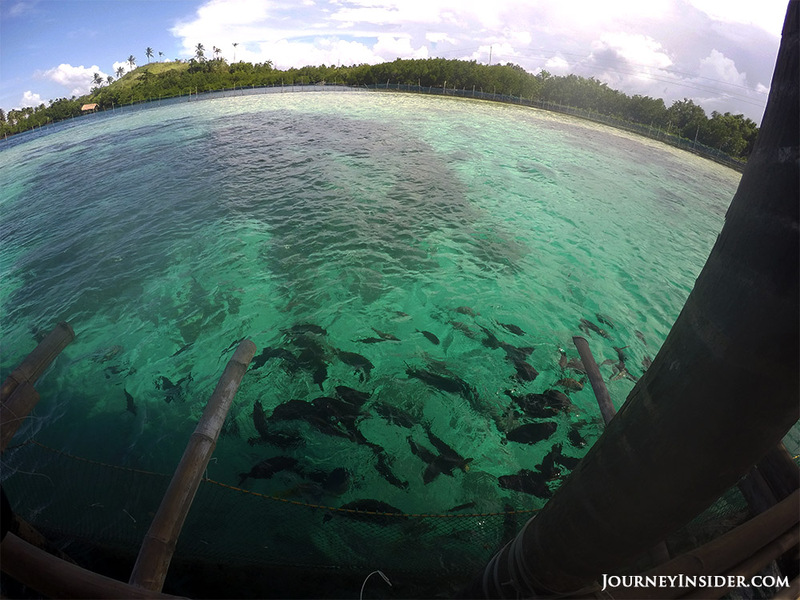 Travel time is about 30 – 40 minutes to reach the public market of Matnog. 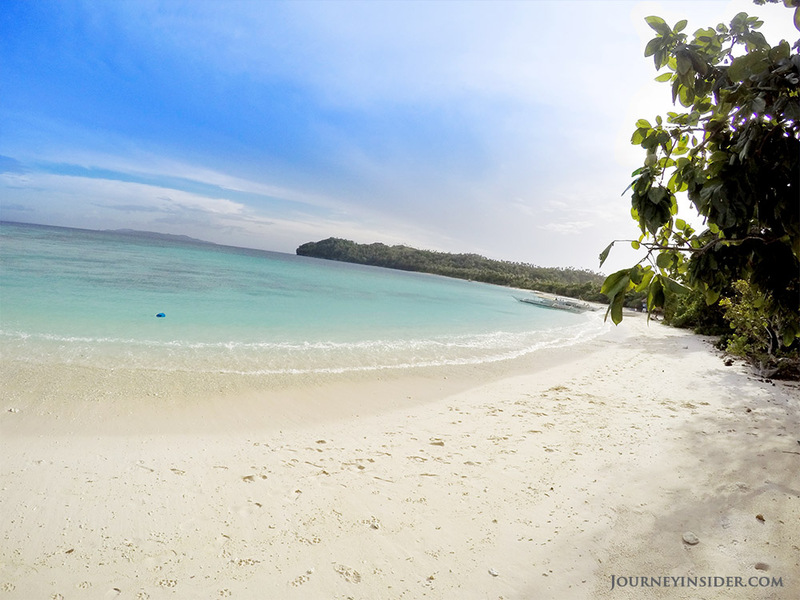 From Matnog’s port, Calintaan Island is just 30-40 minutes away. 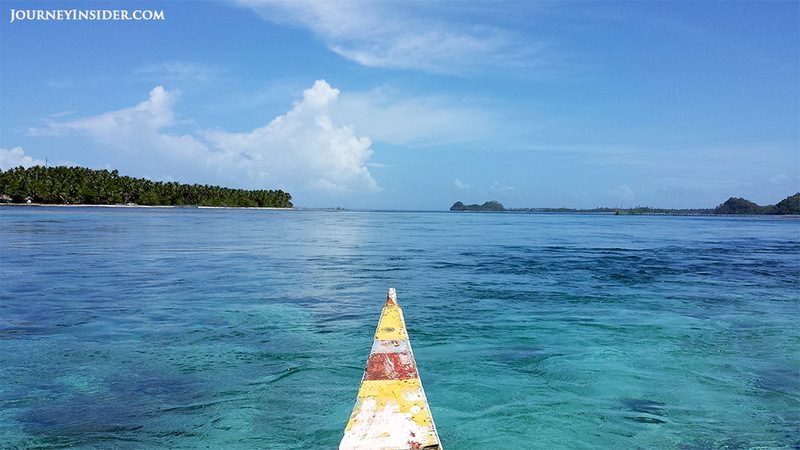 To get here, you can rent a boat to take you straight to the island. 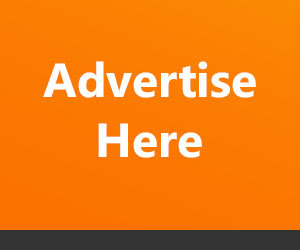 Rates will vary depending on your route. 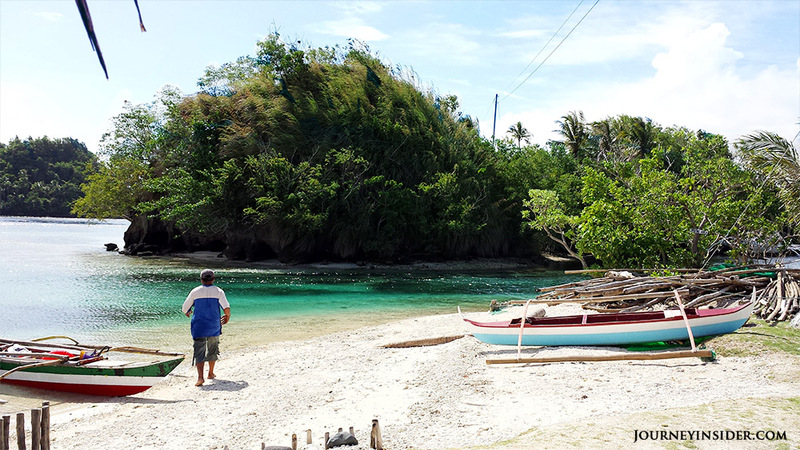 My friend lives in Matnog and her family has a neighbor who owns a small boat. 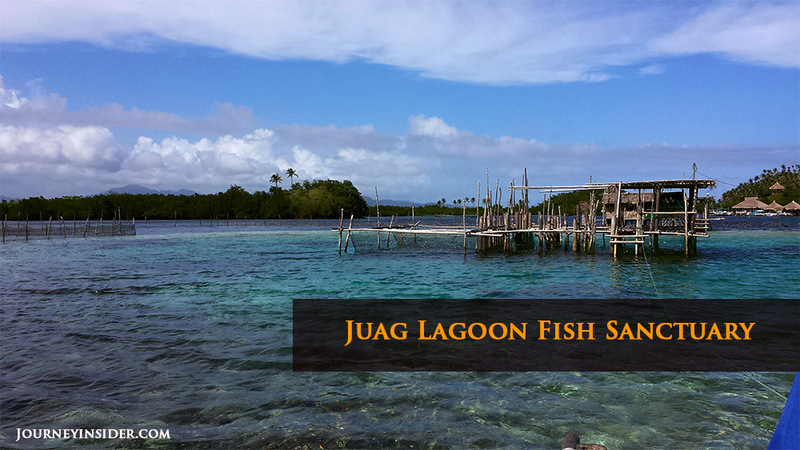 For our Island Hopping Day Tour for Subic Beach, Calintaan Cave, Juag Lagoon and Tikling Island, we only paid Php300. Before going to the island, you are required to register at the Municipal Tourism Office and pay Php50 each for the entrance fee + Php20 for the environmental fee per group. 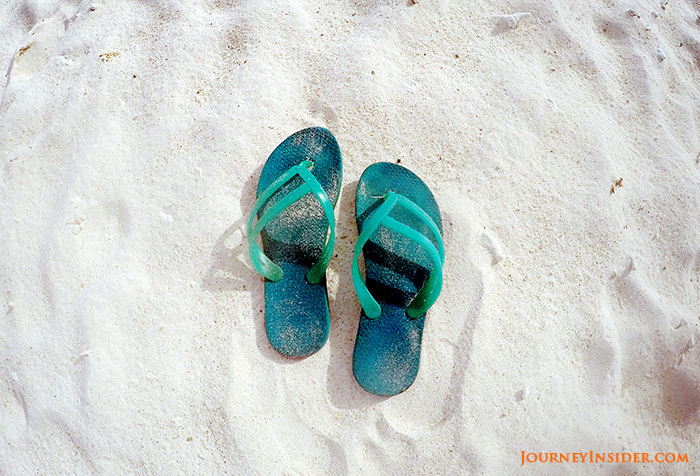 Happy Journey! Enjoyed Reading this Article? Sharing is FUN! 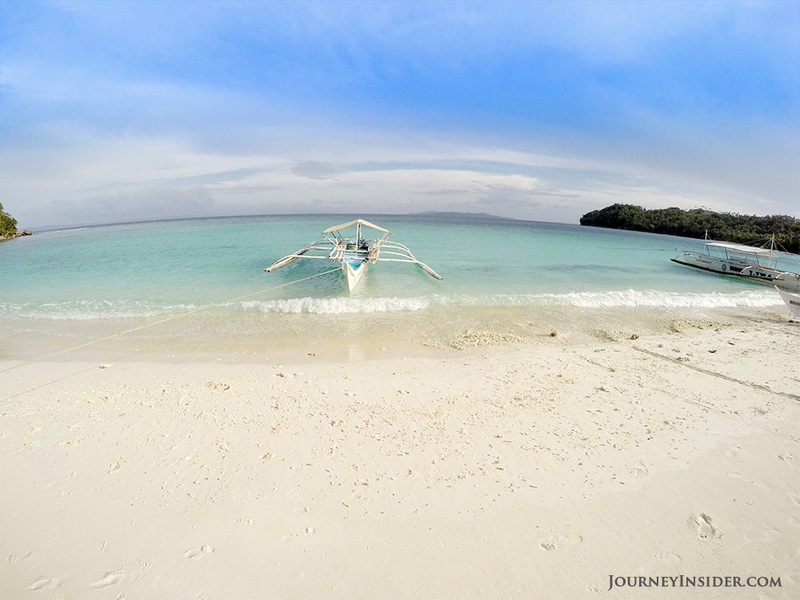 This entry was posted in Beach and Island Hopping, Featured Posts, Travel Guide to Bicol. Bookmark the permalink.